Below you will find various ways that we can work together on designs for your personal projects. 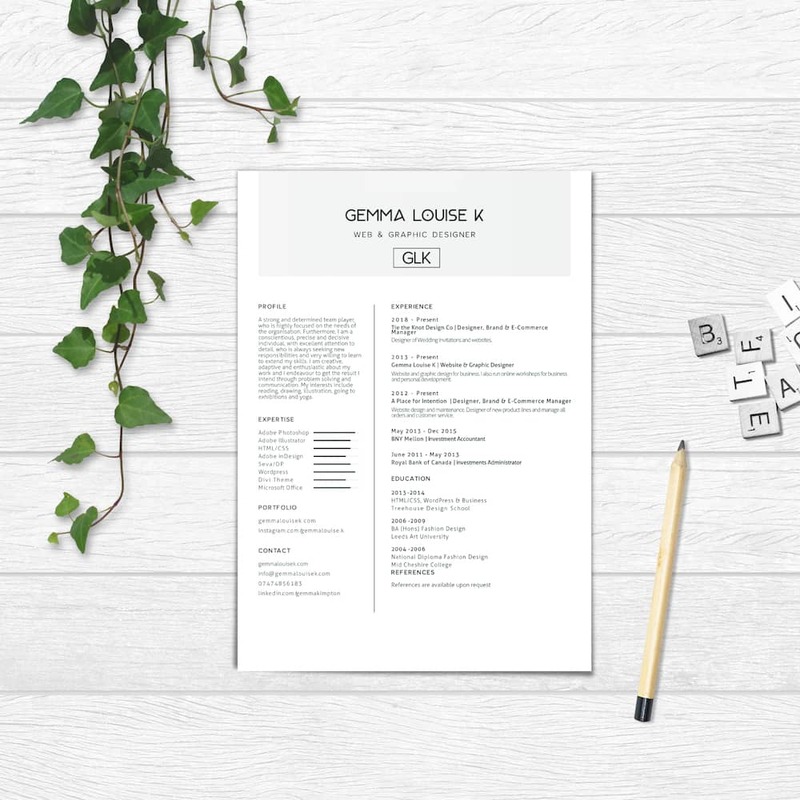 Want to spruce up your CV before you apply for that dream job? We can create some minimal and simple or you can choose something a little more stylised that suits your personality. If you need your CV to be proof read we can also help with that too! Let me know your requirements and we can get started on making your CV rock your interviewers world. 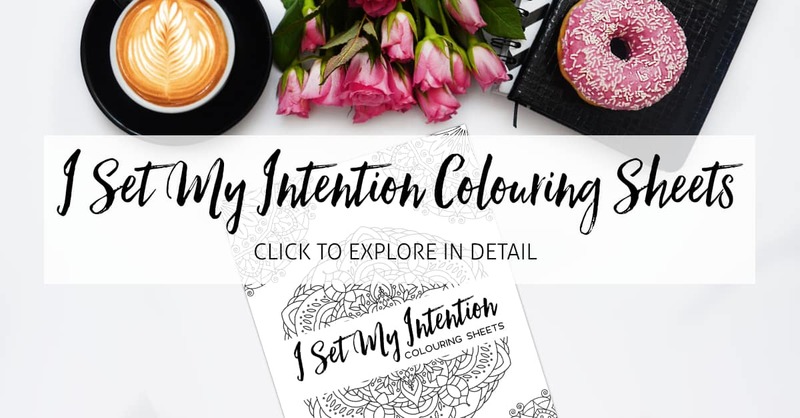 Looking for someone to create the perfect invitations to your upcoming birthday party or perhaps it’s for an engagement or hen party – Whatever the celebration, I’ve got you covered. Let me know more about your party and the theme you are looking for so that we can design to suit the occasion. 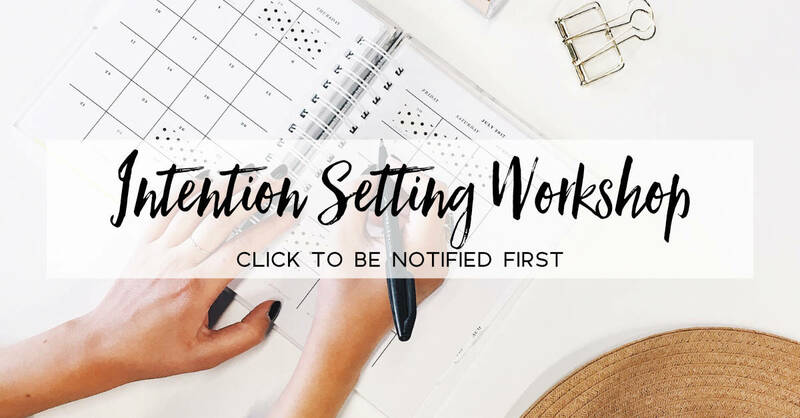 Don’t forget to tell me when you will need them done by so I can make sure I can fit you into my schedule. 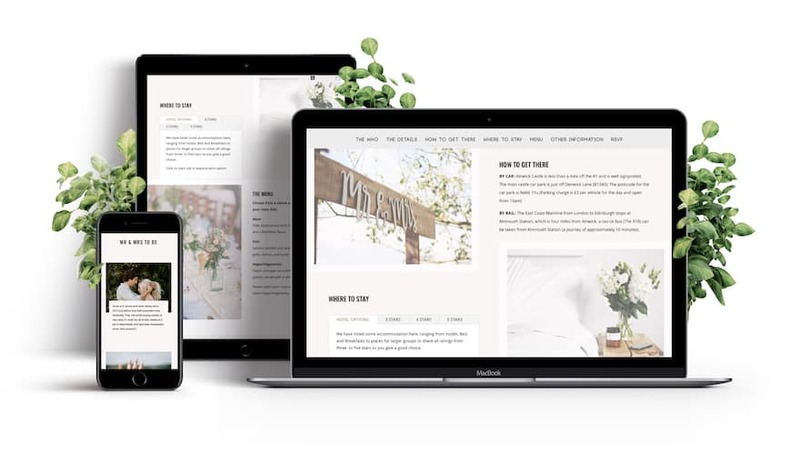 Looking for a beautiful website that will show all of your wedding guests everything they need to know about your big day? I’ve got your covered – with a choice of 2 website styles, a choice of any colour scheme you want to match your wedding theme and a choice of 3 gorgeous logos that tell the world you are getting married. Plus, I can create an RSVP right on your website so you can keep on top of all of your guest’s reply.